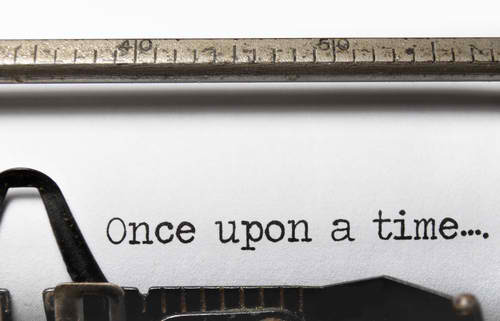 WORKSHOP: INTRODUCTION TO TRUE STORYTELLING. We all love to spin a good yarn, but sometimes talking about ourselves and the things we’ve done feels harder. We question ourselves: “Do I have a story to tell or just a bunch of anecdotes?”, “why would anything I’ve done be interesting to someone else?” or “I don’t really know what my story is even about?”. It is these questions and more that we will explore in this fun, supportive and experiential workshop: we will share stories, play games and help craft moments from your life into captivating true stories. We’ll work with structure, performance, voice and other storytelling techniques in small groups where you will connect with others and share experiences with lots of feedback and support.